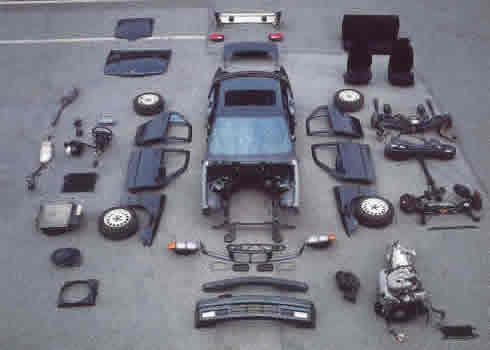 Here at UneedAPart.com we can help you located tons of vehicle parts and vehicle spare parts. UNAP can help you to find used vehicle parts and vehicle parts and accessories too! Receive price quotes from any number of our hundreds of vehicle part dealers online through email. You will get the best prices and save lots of time by making a vehicle parts request through our online part requester service. Whenever you need auto vehicle parts, please think of us first, your vehicle parts and accessories finder. To locate vehicle parts please select the Year and Make of your vehicle from the form above and click Next Step.